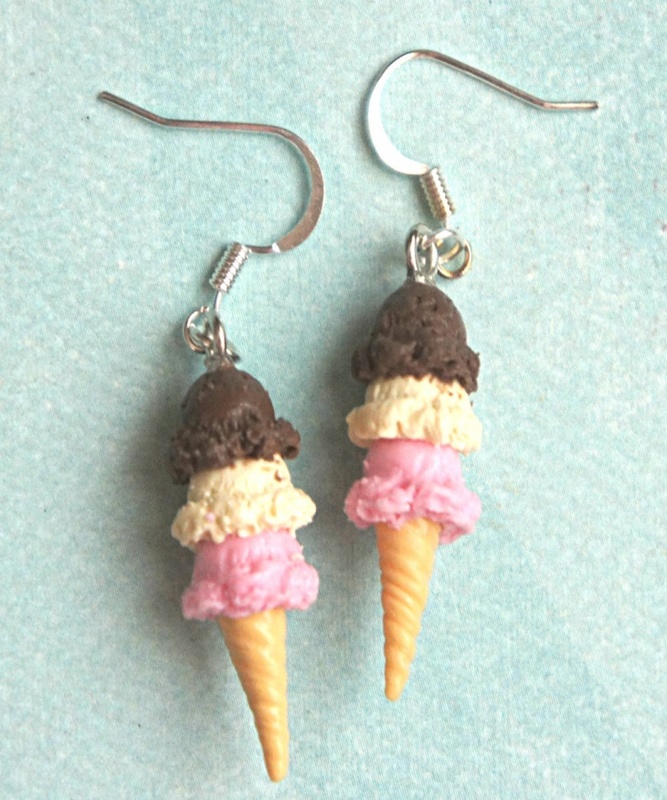 Ice cream earrings have been a growing trend for the past years. The interesting shapes and colors that are in the market make them an appealing asset of every woman’s accessory collection. They have an appeal to every age, giving a cute and stylish vibe to every outfit. Most designs are a combination of geometric earring with metals, gemstones and rhinestones. 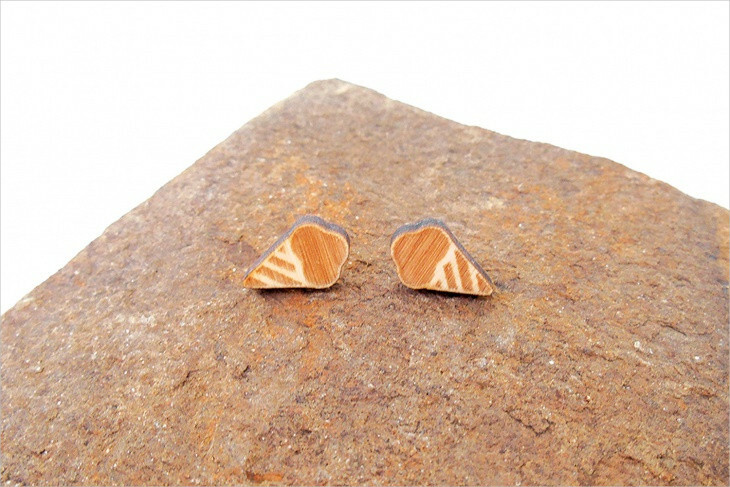 In this post, we have put together a list of trendy earrings to choose from. 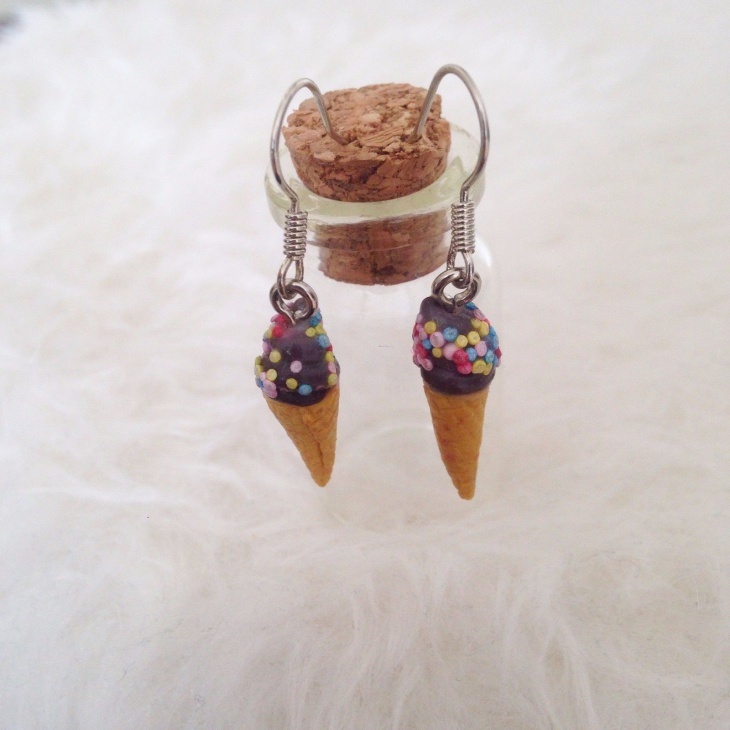 This simple pair of ice cream cones is a glamorous accessory. 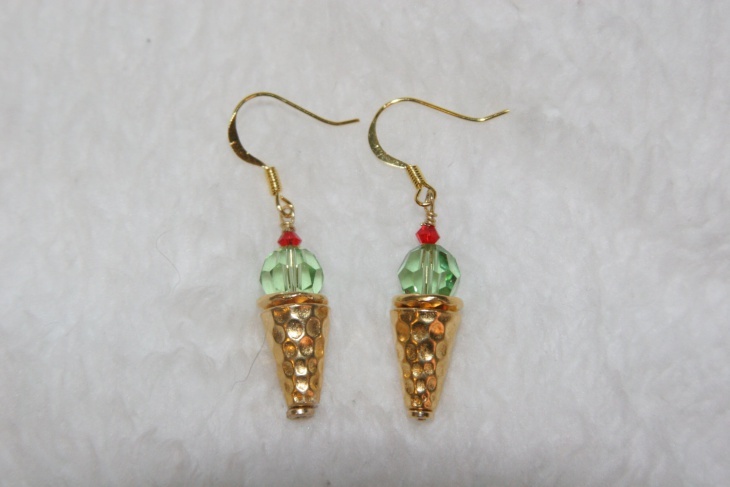 The gold finish of the cones gives an elegant tone to the set while the ice cream balls add a splash of color. It’s suitable for parties and special occasions. 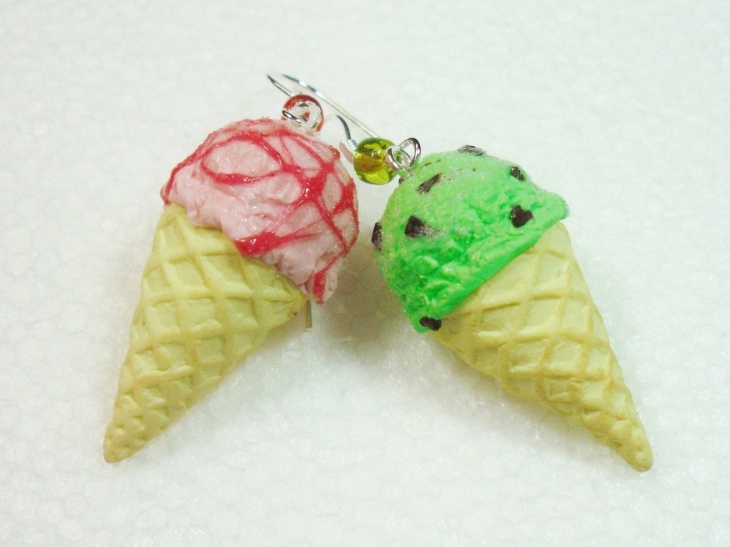 Other materials like polymer clay are suitable for accessories. 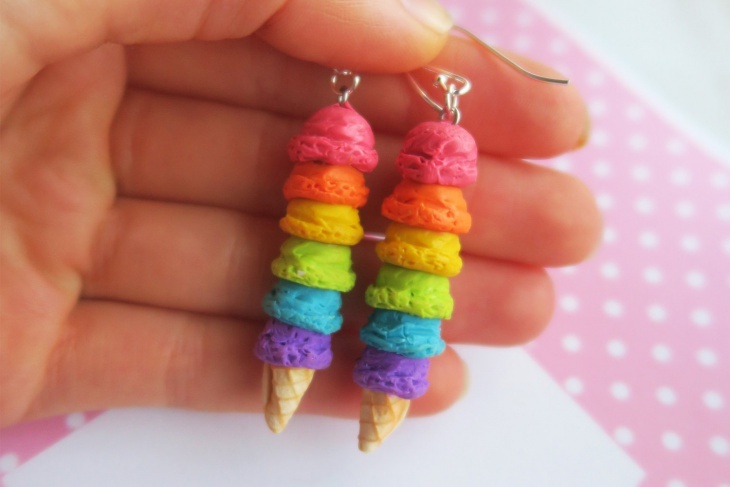 These multicolored ice cream cones have a fun vibe. 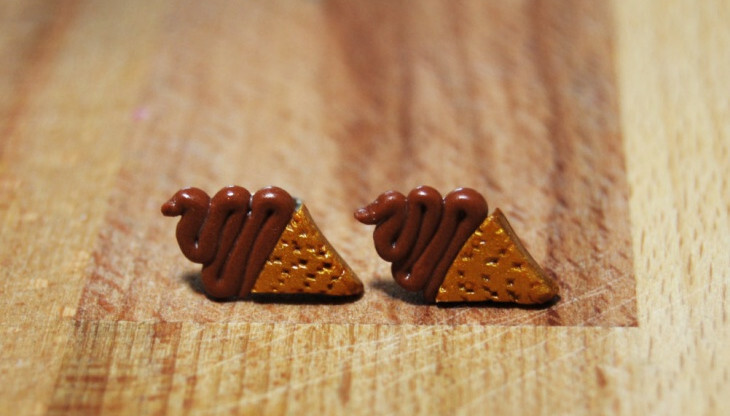 The details of this pair of earrings have a realistic and unique appearance. This is a great idea for a birthday present. 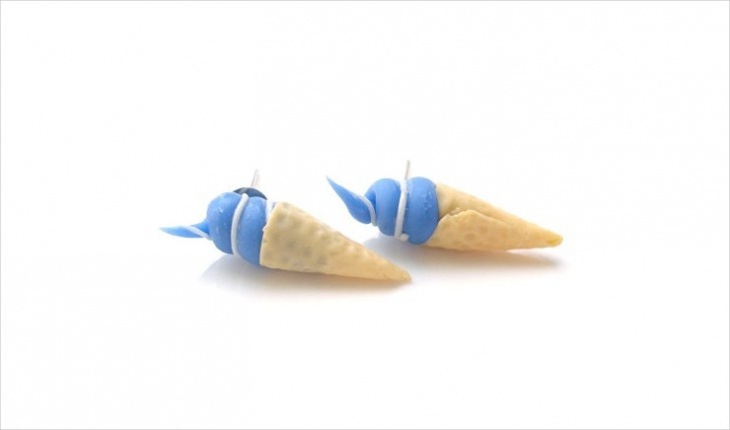 These beautiful blue ice cream ear studs are suitable for summer time. The pair is made with a lot of details that give real life to them. It’s suitable for teenage girls who want to be stylish and follow the trends. 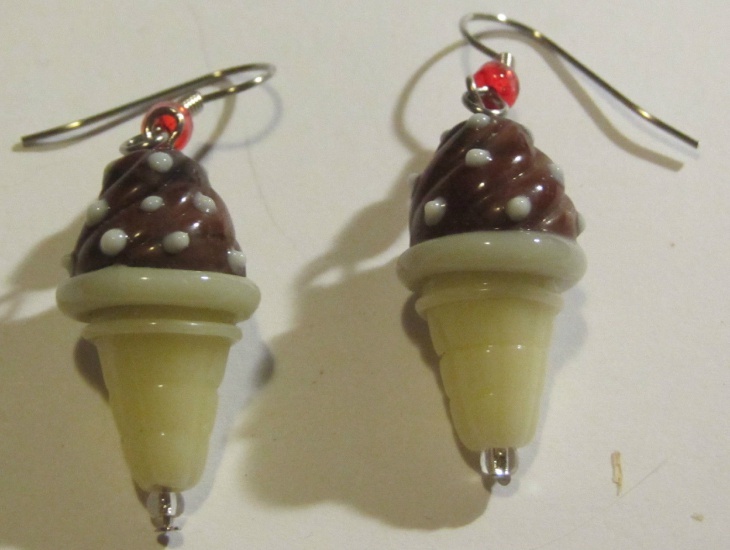 The swirls of the chocolate ice cream balls along with the red glass beads cherry tops make for a beautiful realistic pair of earrings that is suitable for every age. 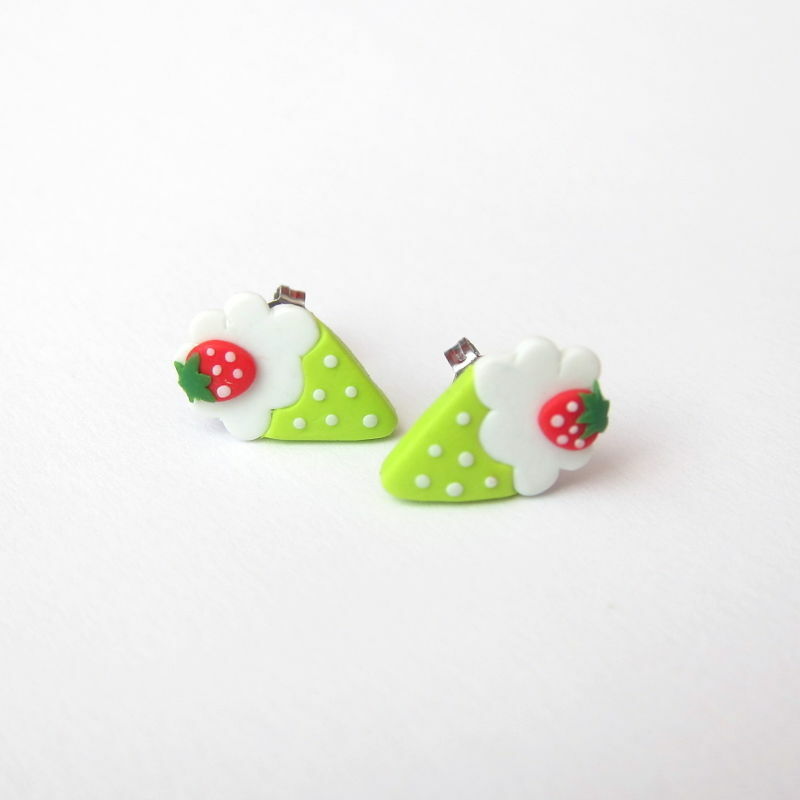 In the same material category, you can find flower earrings too. Clip on earrings don’t require pierced ears, so it’s a great alternative choice for women who have never pierced their ears. 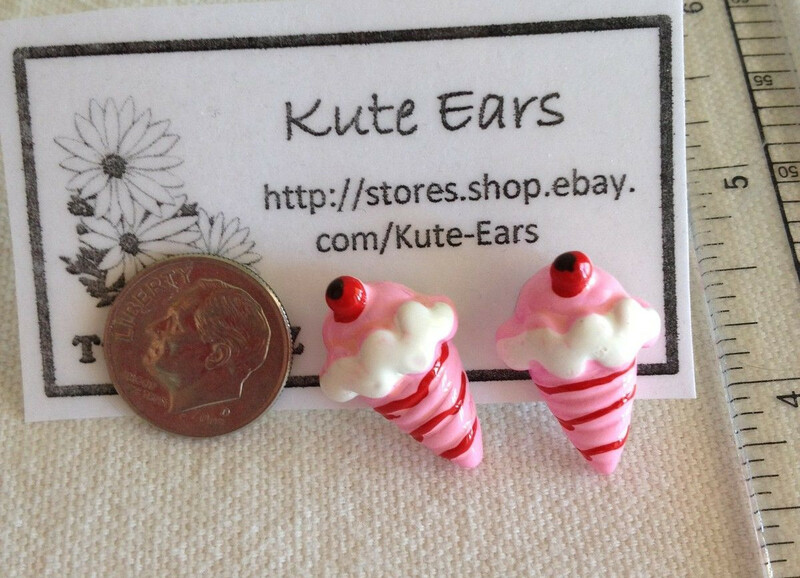 The cute pink ice cream cones have a girly and fun vibe that will always lift your mood. 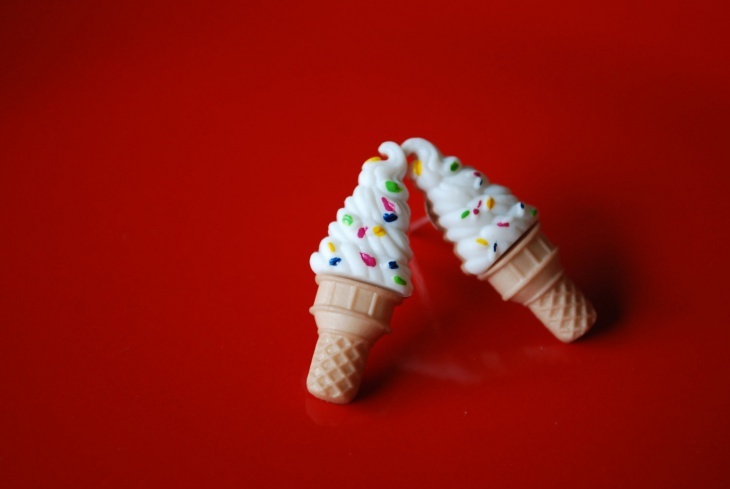 This is a great pair of ice cream drops. 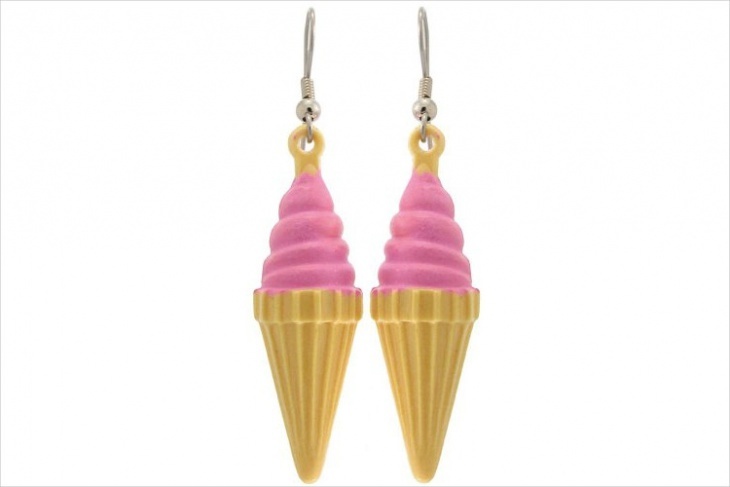 The detailed cones make a realistic drop shape that matches the pink ice cream perfectly. It’s suitable for every age. The cute pastel colors are always suitable for spring and summer time. 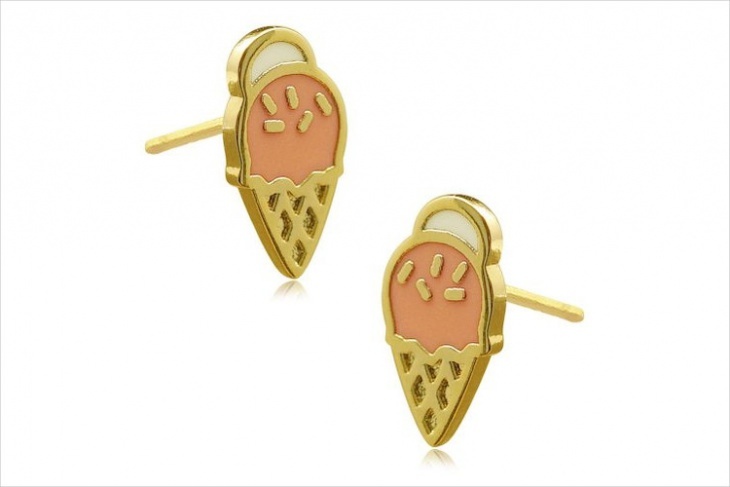 The ice cream cone studs have a cute design to accompany you from morning till night hours, adorning your ears in style. Match them with bright red lipstick. 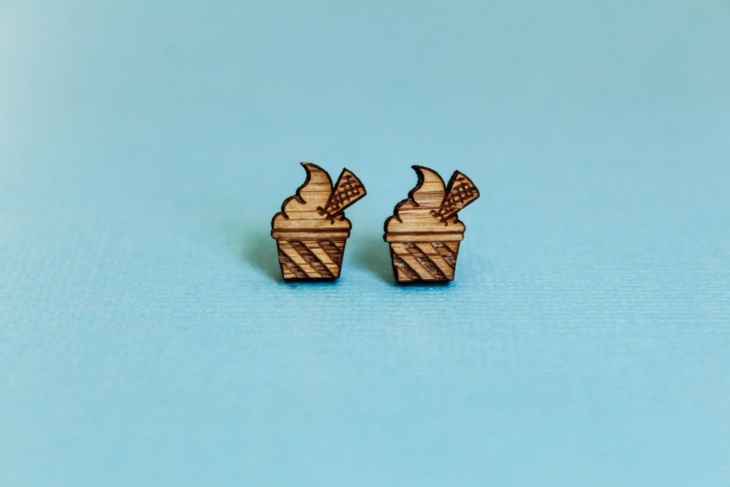 These bamboo laser cut ear studs have a cute and modern vibe. 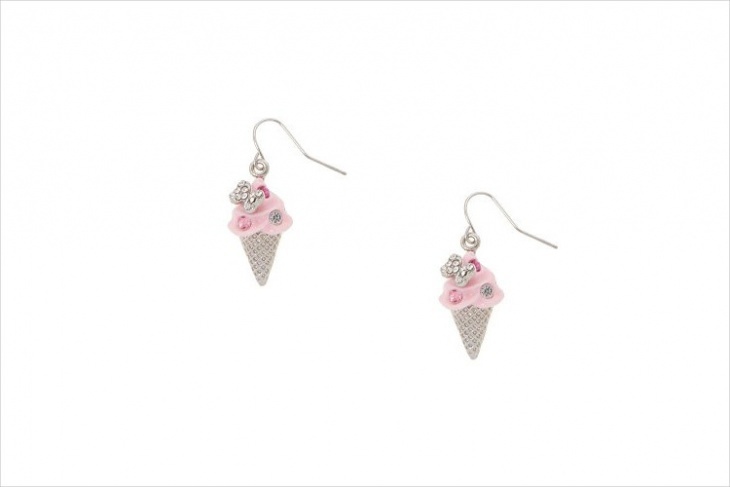 The careful design of the ice cream sundae earrings gives a realistic and modern pattern that you can wear all day long for that extra style. 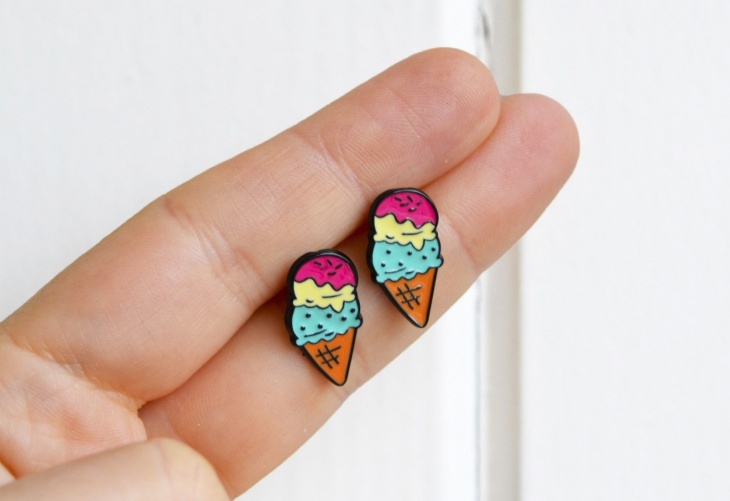 You can choose a colorful enamel design like these ice cream cones. 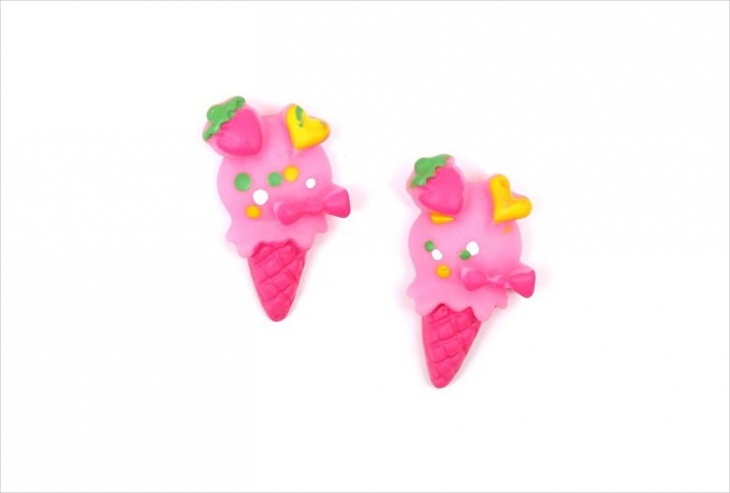 The ear studs have a detailed design that adds a fun factor to the pair. They are suitable for all ages and perfect for summer days on the beach. From clay to wood and from ceramic to fabric earrings, you have a great variety of materials to choose from. 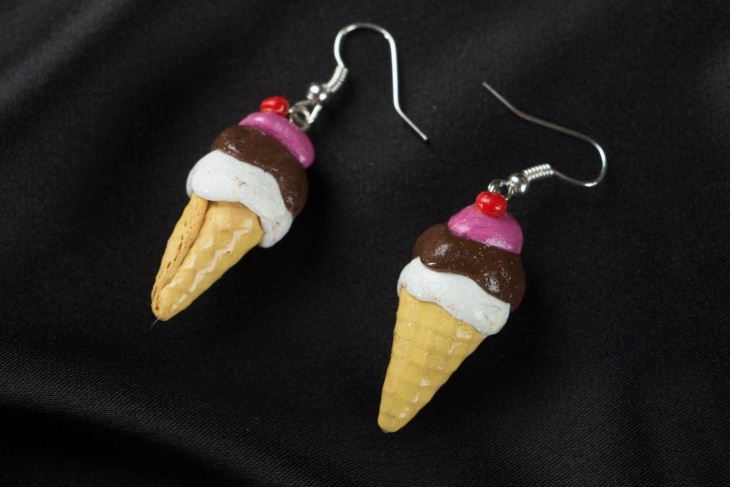 You can have ear studs or bead earrings for a more discreet look. 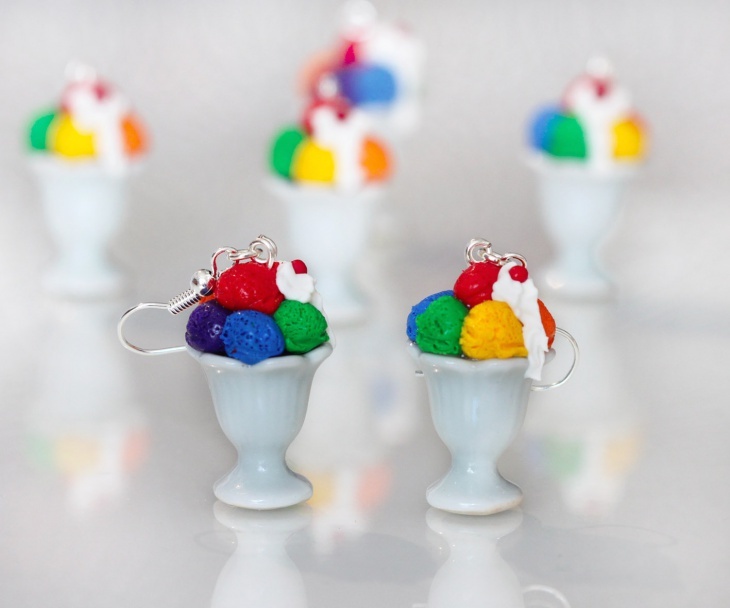 We hope that we have given you some useful ideas to explore your fun sweet side.